If you’re thinking about entering the Amazon marketplace, it means you need to understand every part of the process. For example, it’s crucial to pay attention to the size and weight of your products. Why is it important to keep the weight of your items low? First, it’s easier to import lightweight products. Shipment fees can be a problem at this opening stage, especially if your starting capital is limited. The second thing you have to think about is storage. Smaller, lighter items are simpler to store. You have to consider shipping costs again when it’s time to send the item to a customer. Some Amazon sellers prefer not to deal with storage, shipments, returns, or customer service. If this is the case for you, you may want to opt for Fulfillment by Amazon (FBA). But the FBA service isn’t always cheap. The exact price depends on the size and weight of your product. If you’re planning to sell bulky items, it’s probably better to handle the shipment yourself. 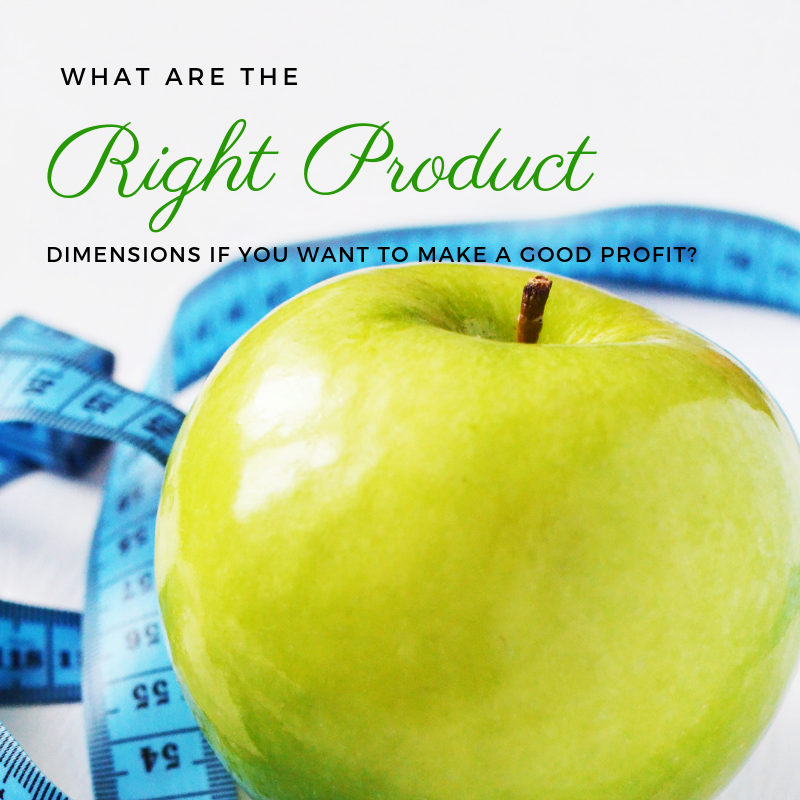 So what are the right product dimensions if you want to make good profit? The general rule is to stick to items that can fit inside a shoe box. Try to keep the weight as low as possible, ideally under 1.5 kilograms. In some categories, it’s a great idea to sell your product with a decorative box and accessories. But if that’s the option you want to go with, don’t forget to factor in the increased shipping weight. Where do you find lightweight items that will sell well? Join us on our FREE webinar now! We’ll help you pick the best type of product for your chosen category, and you’ll learn how to identify untapped niches.